The Russian sedan, which went on sale in Germany earlier this year, has helped drive Lada sales up an estimated 50% in the country in 2017, with some 600 Vestas sold since the spring. AvtoVaz's new sedan design, the Lada Vesta, has gone on sale in Germany. With an attractive base price tag of just €12,490, and an impressive list of standard features, the small family sedan will compete against the likes of Skoda, Fiat and Citroen. 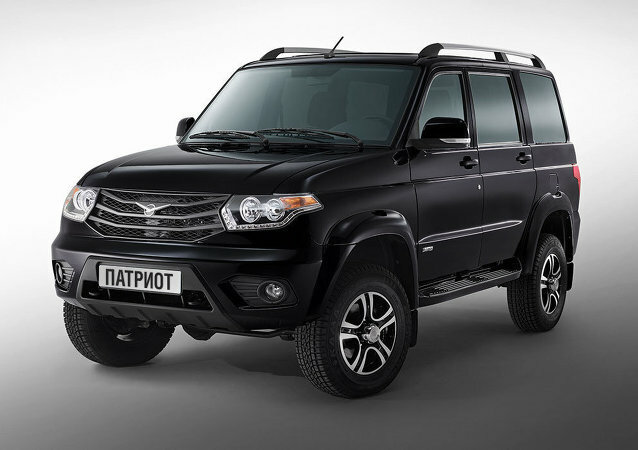 Despite fairly moderate sales figures, due to its reliability and practicality the Lada 4x4 SUV (previously known as the Lada Niva) is becoming an increasingly popular choice for German motorists. Last week it was reported that in the first nine months of 2016, the sale of Lada-brand automobiles in Germany spiked over 41% compared to this time last year. Although the absolute figures remain low (amounting to just over 1,200 cars), they are part of a trend observed in many countries worldwide, where demand for Russian vehicles is growing. Wednesday marked the kick-off of the Moscow International Automobile Salon (MIAS), a yearly event bringing together carmakers from around the world to show off their latest creations. This year, upsetting conventions, Russia's AvtoVaz rolled out several new concept and production models that ended up becoming the event's showstoppers. Automotive giant Avtovaz has given Russian automotive enthusiasts a sneak peak at its latest project – an electric car based on the new Lada Vesta sedan. 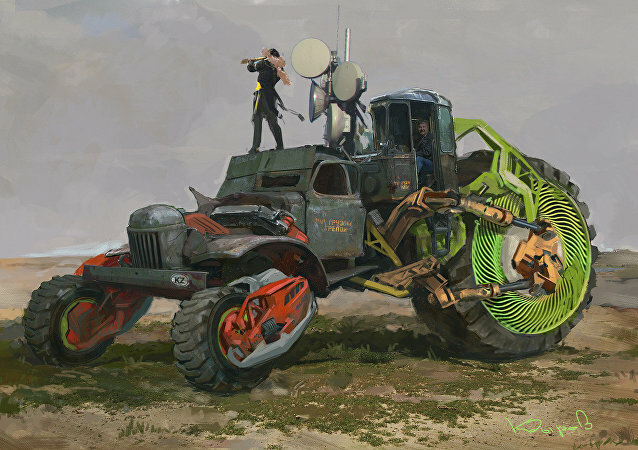 The prototype of the new car, dubbed the Vesta EV, is being shown off at the U235 Open Industrial Festival of Art Song & Poetry outside St. Petersburg. Syria sees prospects in renewing cooperation talks with the Russian flagship automaker AvtoVAZ for its entry into the Syrian market, Syrian Prime Minister Wael Nader Halqi told Sputnik Monday. Watch the assembly process of a LADA Priora - one of the most popular Russian cars. Russian Deputy Prime Minister Dmitry Rogozin said that the Serbian auto industry is capable of producing details or the major Russian carmakers KAMAZ and AVTOVAZ instead of Turkey. In an interview for Gazeta.ru, AvtoVAZ Lada chief designer Steve Mattin offered his take on life in Russia, including his impressions on the contrast between big city life in Moscow and Tolyatti, the Volga River city AvtoVAZ calls home. 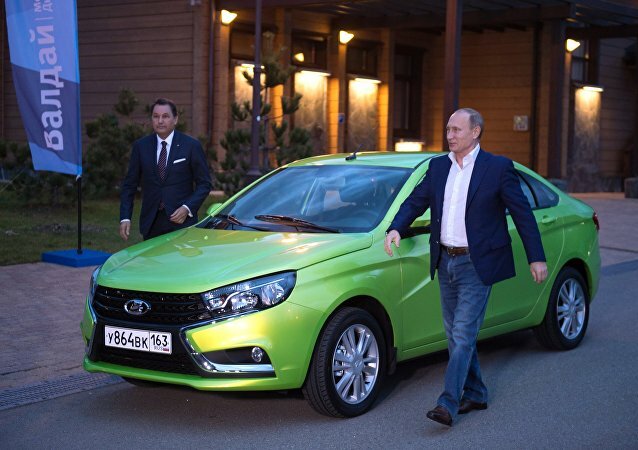 Most importantly, he filled us in on his hopes for his team's baby: the new Lada Vesta. Could a TPP Loophole Lead to Russian Cars on American Roads? Good news, Lada fans, you could see Russian cars and trucks for sale in your country thanks to a possible condition in the TPP trade treaty. 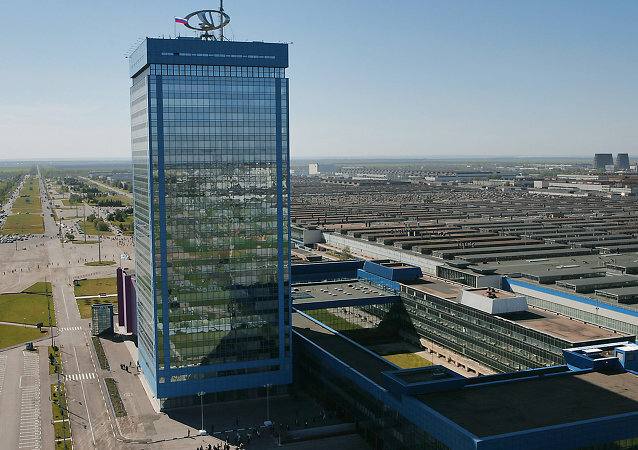 Russia's automotive manufacturing giant AvtoVaz is set for a modest 1.7 percent year-on-year growth in vehicle output in 2015, to 585,000 units, accounted for by a 19.5 percent increase in the assembly of cars for its partners in the Renault-Nissan alliance, AvtoVaz President Bo Andersson said at a meeting of the Russian Engineering Union.